Love beer and pizza? Stay in the loop for all the details, updates and first looks! Our selection of craft beer and fresh pizza changes throughout the year, but there’s never a shortage of delicious choices. 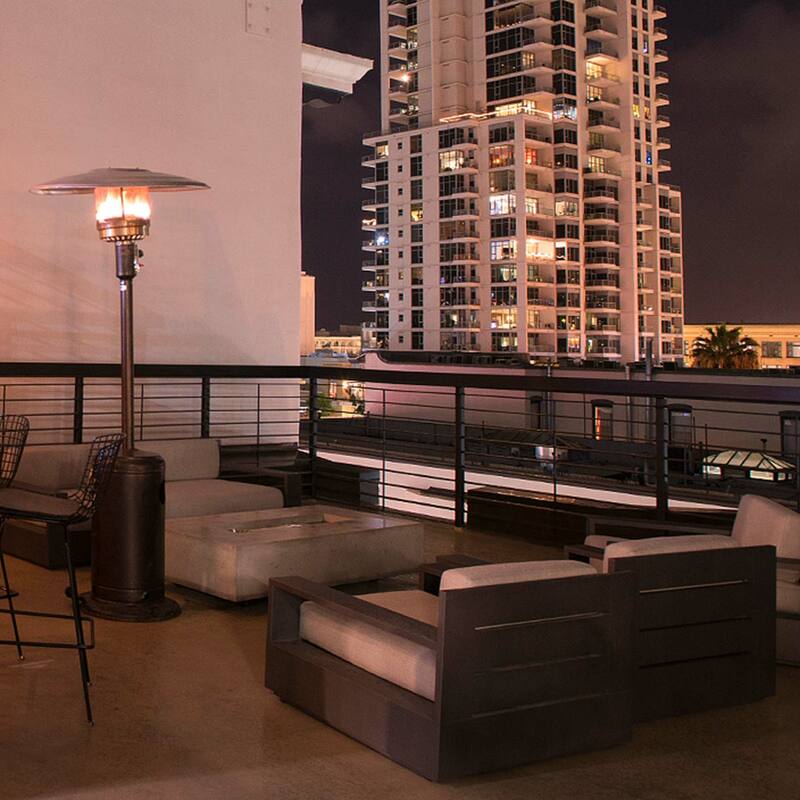 Hang out in our indoor-outdoor space with plenty of seating, fire pits, a video wall, downtown views and games. Fresh ingredients and tasty combinations for perfect pairings. Your whole family is welcome. We even have a Bay City dog line for your furriest children. Set up a private event with one of our beertenders to experience the craft behind each beer. 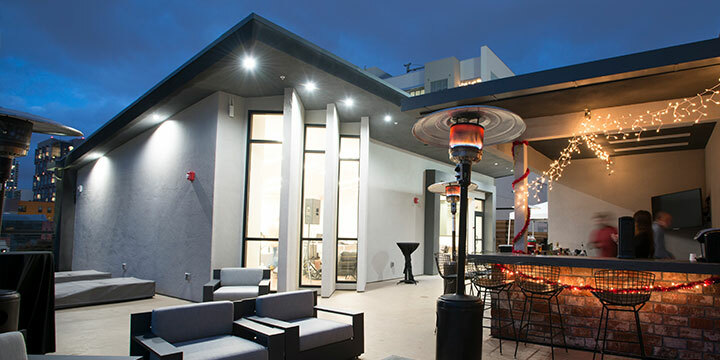 A few blocks from Petco Park and the Gaslamp District, our taproom is a go-to for both locals and out-of-towners who love beer, pizza and the buzz of downtown San Diego. Every day is another reason to visit.